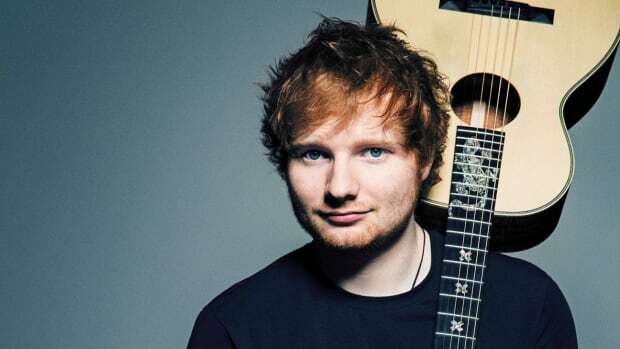 From Universal Music Group inking an &apos;unprecedented, multi-year&apos; agreement with Facebook and renewing an agreement with YouTube to Skrillex and Justin Bieber&apos;s "Sorry" lawsuit being dismissed, we&apos;ve had yet another fruitful week in music. Universal Music Group has been on a roll this year, and it&apos;s continuing to end 2017 with a bang. The massive record label just entered an agreement with Facebook that will allow its users to upload content that contains copyrighted material. The "unprecedented" deal is a multi-year agreement and will continue the forward push in ensuring copyright holders for their content are properly credited and receive compensation. 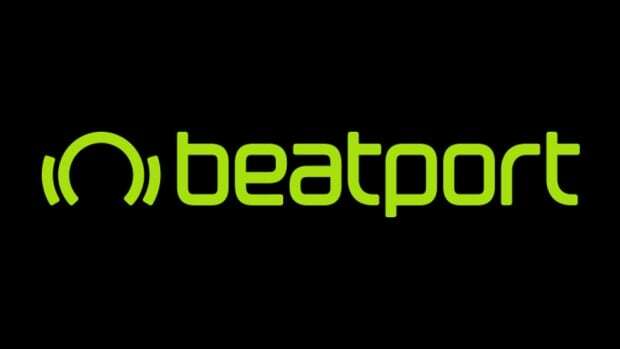 According to Resident Advisor, "Universal&apos;s recorded music and publishing catalog will be able to upload videos with copyright material as well as sharing songs with each other as part of new features on the social media website." Hopefully this will open the floodgates for both labels and social media platforms. Sorry, but Justin Bieber and Skrillex&apos;s lawsuit was dismissed. Court adjourned. Casey Dienel brought about a copyright infringement suit against electronic and pop music juggernauts, Skrillex and Justin Bieber. The suit also dismissed the BloodPop co-writers of "Sorry." 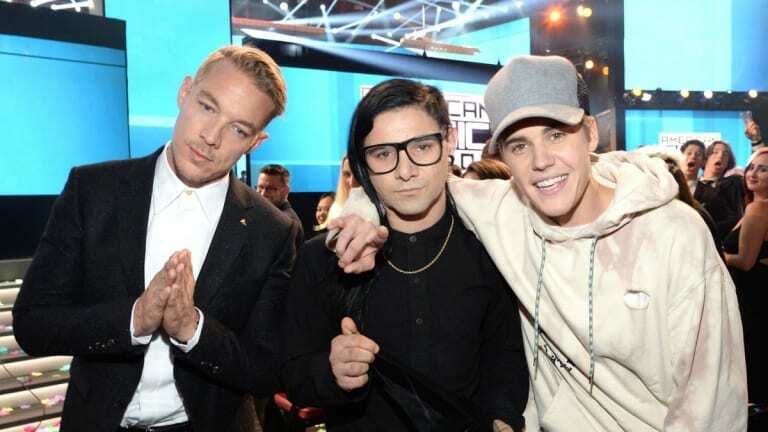 Dienel accused Skrillex, Bieber, and the songwriters of "Sorry" for utilizing eight seconds of his track "Ring The Bell" in their chart smashing track. The lawsuit states, "identical and/or striking similarity of &apos;Sorry&apos; to Plaintiff&apos;s song &apos;Ring The Bell&apos; surpasses the realm of generic coincidence and independent creation." Simply put, "Sorry" was similar to the Dienel&apos;s track, but they&apos;re both generic tracks so it&apos;s inevitable that similar elements are going to overlap; therefore, making it difficult to claim it&apos;s unique and original. The video streaming giant has renewed its licensing deals with Universal Music Group and Sony Music. 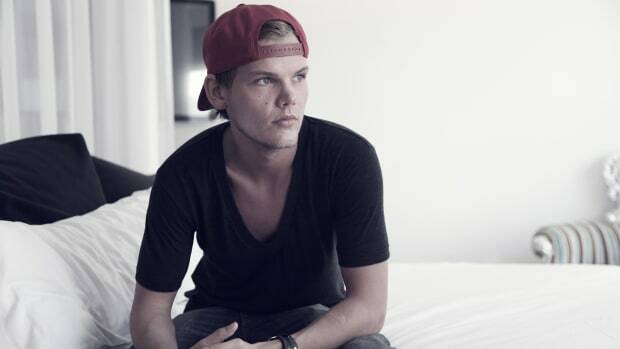 All three major labels have deals with YouTube. 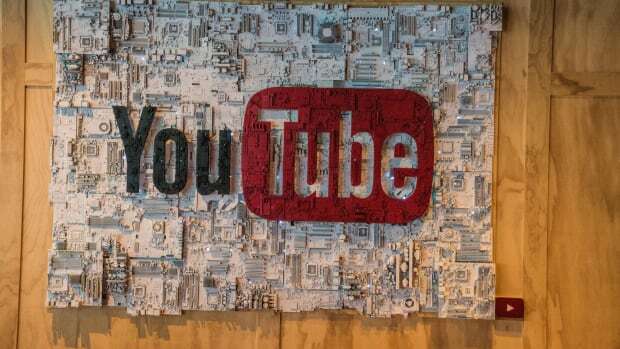 These deals will move into "growing compensation" for the artists and songwriters on YouTube. There are, however, some strings attached. The agreement allows UMG to add exclusive content to YouTube Red, a paid tier for the streaming giant. 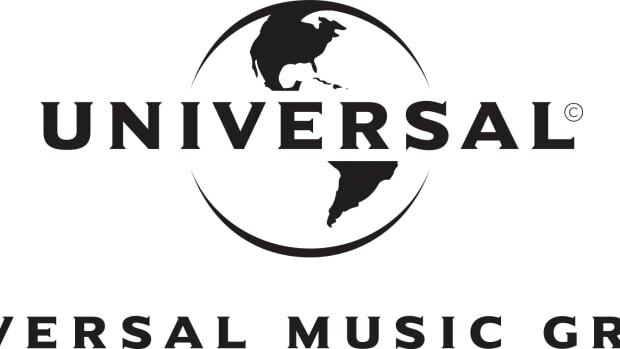 Warner Music Group renewed its licenses with YouTube earlier this year, so UMG and Sony Music are following suit. "This important step forward provides our recording artists and songwriters improved content flexibility and growing compensation from YouTube&apos;s ad-supported and paid-subscription tiers, while also furthering YouTube&apos;s commitment to manage music rights on its platform," states Sir Lucian Grainge, CEO of UMG.